We Dada Boudir tour & Travels in Haridwar has been Govt Approved travel agent in Haridwar by many travelers who has visited Chardham yatra with us. Dada Boudir tour & Travels in Haridwar are the travel agent in Chardham yatra. Many pilgrimages from across the world has witness our best chardham yatra tour packages and our services offered to them during the chardham yatra. Chardham yatra tour packages will include all boarding and lodging of the customer & there will be no hidden cost include in the Chardham yatra tour package. Dada Boudir tour & Travels in Haridwar also operate the chardham tour from haridwar for group of pilgrims. 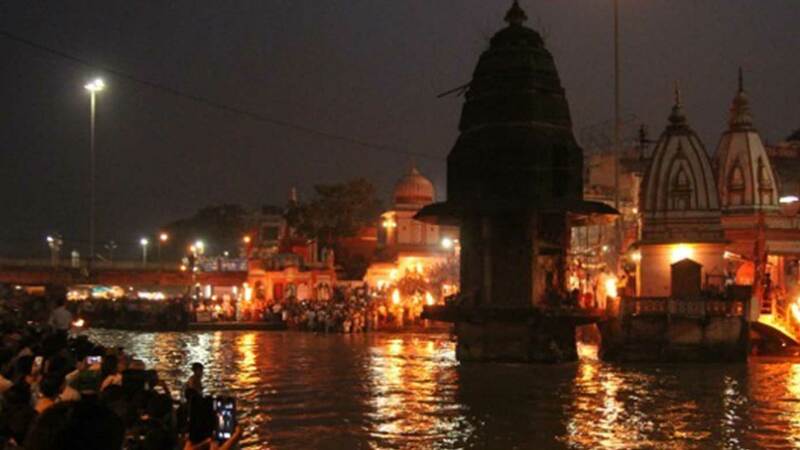 Dada Boudir tour & Travels in Haridwar also arrange group wise char dham yatra from Rishikesh and Haridwar. During the char dham yatra with us we will provide a good accommodation with meals with our chardham tour packages. Dada Boudir tour & Travels in Haridwar are the trusted and the reliable tour and travel agency for chardham yatra. Deluxe taxi/cars/ buses from Delhi, Haridwar, Rishikesh, Mussoorie to Chardham yatra or single trip can be plan to (Yamunotri yatra, Gangotri yatra, Kedarnath yatra and Badrinath yatra ) can also be booked by using our travel agencies. Our travel Company for chardham yatra will be your host for whole the journey of the famous places ofuttrakhand and will ensure there will be no discomfort and hassle to the tour of chardham yatra.